'Aquaguard' and 'Aquasure' are brands of water purifiers from the famous Indian Company Eureka Forbes and is considered to be among the top brands of water purifiers in India. Eureka Forbes is a part of the Shapoorji Pallonji Group, a Rs. 13 billion ($260 Million) Corporation. Aquaguard water purifier brand was started in 1982, later on they added Vacuum Cleaners, Air Purifiers & Security Solutions to their range. Eureka Forbes RO water purifier brand Aquaguard water purifier sales are primarily done through direct sales and at the moment they are considered Asia’s largest direct sales organization, with a Sales Force of 7500 Direct Sales Personnel visiting nearly 8 million homes. 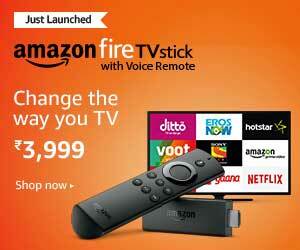 They also have over 58 Distributors in India. 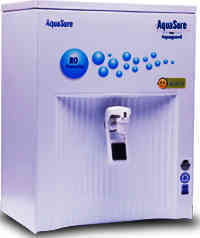 Eureka Forbes is the Company that makes both the AquaGuard and AquaSure Brands of RO water purifiers. The sales of the 'Aquasure' water purifiers are done through retailers, while 'Aquaguard' water purifiers are always sold through direct sales by sales personel of Eureka Forbes. Both Eureka Forbes RO water purifiers Aquasure and Aquaguard, quality wise, may be the same and made in the same factory, but the Aquasure range will be slightly cheaper and the Aaquaguard water purifier price in India is a little more expensive as explained below. Eureka Forbes AquaGuard water purifiers on the other hand are only sold through company reps who visit households personally to explain the working of their water filter purifiers and even testing the water in the house to offer the right water purifier. This personal service from Eureka Forbes Aquaguard water purifiers comes at a higher price, even though both brands AquaGuard and AquaSure may be the same quality water purifiers. 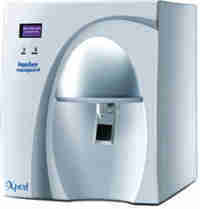 We have a selection of Aquaguard water purifiers that are available in India complete with detailed specs. 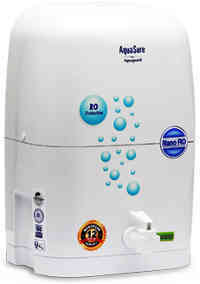 The Aquaguard water purifier price mentioned below are the MRP (Maximum Retail Price). But these water purifiers are usually heavily discounted and the only way to know the best price of water purifiers in India, is to go online and check the prices with all the leading online sellers. 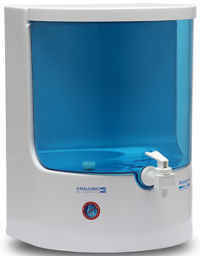 We have given the link to check online the best discounted latest Aquaguard water purifier price. This is a unique cartridge filled with purified essential minerals like calcium and through which the purified RO water flows through before being delivered from the purified water tap of the Eureka Forbes water filters Aquaguard and Aquasure. This makes sure that the RO water is not acidic and adds essential minerals to the RO water. It also helps in greatly improving the taste of the RO water. 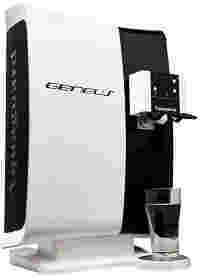 Aquaguard RO water purifier model 'Geneus' senses quality of water and chooses the optimum water purification technology RO+UV or UF+UV to purify water. Unique 'Tasteguard' technology ensures great tasting water all the time. 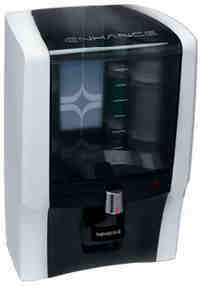 Aquasure RO+UV Water Purifier 'Xpert"
RO+UV+UF technology. TDS regulator selects best purification process based on input water quality. Taste Guard Technology for improved taste of purified water. Multi-stage enhanced RO + UV Purification system. Manual flush to clean membrane to improve performance and life. 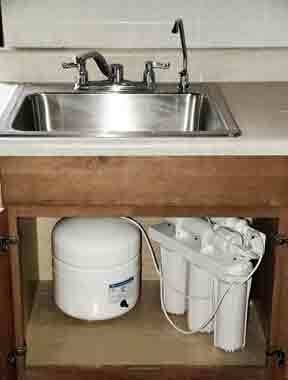 5 stage reverse osmosis, Manual flush to clean membrane to improve perfomance and life. 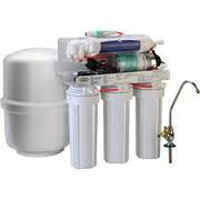 There are several advantages of fitting an Under sink RO purifier over the regular wall mounted water purifiers. Wall mounted water purifiers were designed specially for the traditional Indian kitchens where there are neither kitchen cabinets nor a sink and a water tap inside the older generation Indian kitchens. So a wall mounted water purfier is ideal for these older generation Indian Kitchens. The water comes out of the faucet with good pressure and flow since the purified water is stored in a large air pressurised bladder tank under the sink. In a wall mounted water purifier, the purified water flows by gravity from the storage tank of the wall mounted water purifier and the pressure and flow of water is slow and takes more time to fill than from the under sink RO faucet. You need to hold the bottle while filling and also to be very careful that water does not spill since it will fall on the floor. Eureka Forbes has a water laboratory service called 'Aquachek' set up all across India. Aquachek will test any water sample at a nominal fee and recommend what type of a water purifier you will need. They have a country wide toll free number 3988 3333 on which you can call or visit the official website of Aquaguard water purifier to get their local contact numbers near you. They even arrange to have the water samples picked up from your door through special arrangement with courier services. Call them for more details. The AquaSure Amrit Kitanu Magnet is a new technology based on Aluminium Oxide Nano fibres. These Nano fibres have the ability to attract viruses, bacteria and parasites and their cysts and like a magnet, remove them from the water flowing around it. The Nano Aluminium Oxide fibres of the filter media are negatively charged and since bacteria and other microorganisms have a positive charge, these particles are captured and held on to by the nano filter media. Activated Carbon is integrated into the media to improve taste and odour. Activated Carbon also removes any organic contaminants like pesticides and chemical solvents. The advantage of the Nano Filter media employed in the so called Kitanu Magnet is that you get Ultrafiltration Water quality with no disease causing bacteria, viruses or cysts to give pure and safe drinking water for your family. The nano filter depends on Static charges to capture microorganisms and dirt in the water and not on the pore size. This means that the Nano filter does not require high pressures and there is hardly any pressure loss. So such a nano filter can work effectively even in a gravity filter without the need of electricity or flowing water.